A pinnacle life experience, your own Hero’s Journey. A community of like-minded men to support you on that journey. 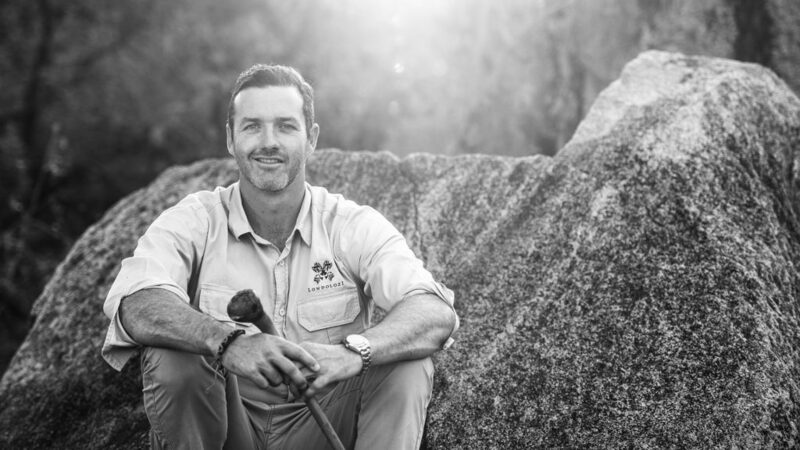 For a long time I have been passionate about creating a men’s retreat that combines wilderness adventure and personal development. 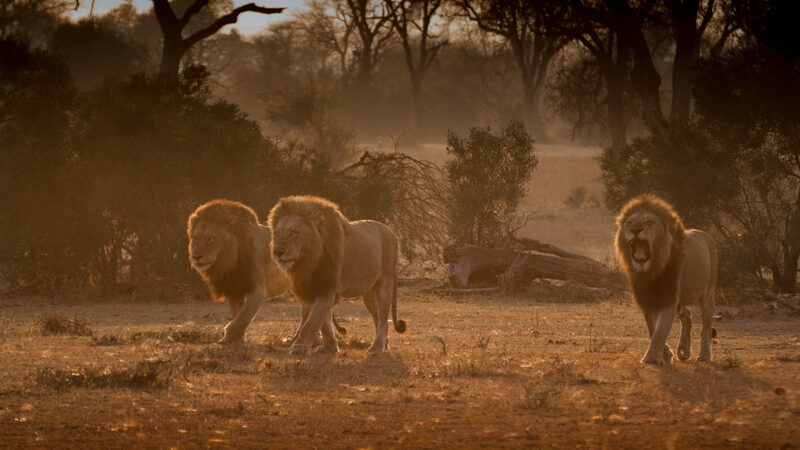 In 2018, I am inviting six people to join me at Londolozi Game Reserve in South Africa to learn the ancient and powerful art of animal tracking. This retreat is unlike anything else in the world. 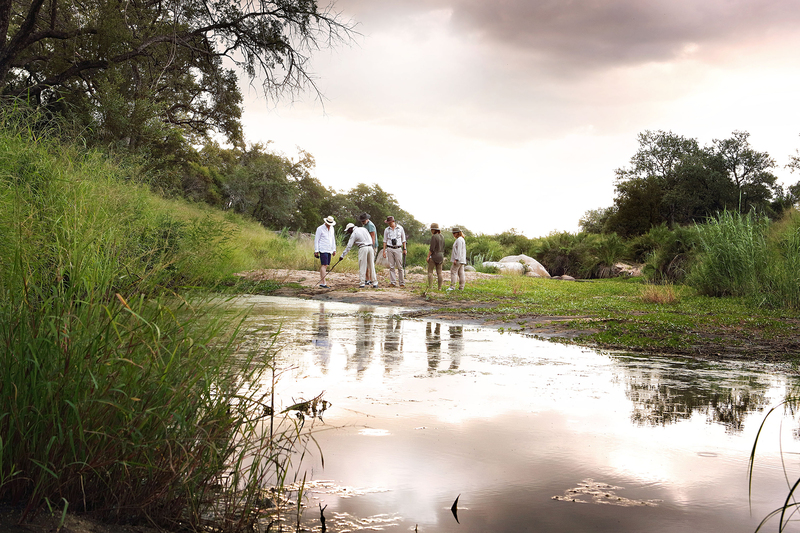 Working with some of the world’s best trackers, we will combine on-foot tracking of lion, leopard and rhino in pristine wilderness with intense personal coaching. As trackers, we go where the tracks take us, to places most visitors will never go. As you track your way into hidden parts of the country and learn about unexpected aspects of animal behavior, you’ll notice that something is starting to shift in you. We will do deep personal work on this retreat, but that does not mean we’ll be sitting around talking about our feelings. We will be having an adventure together, a shared endeavor in the wild. And that, even before the coaching begins, will prompt the beginnings of your transformation and you will begin to feel a new aliveness as you track these magnificent creatures. I believe that tracking animals in the wild is one of the best ways for men to create profound personal transformation and access a new vision for their lives. This retreat is designed to meet needs that are going unmet in the modern world: the need for visioning, charting a course, and immersion in wild places. 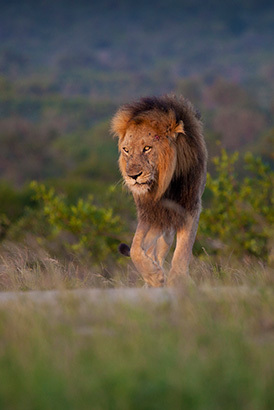 You will discover that tracking your life’s purpose is very much like tracking a lion. By bringing together the best trackers in the world and the best coaching, the Track Your Life Retreat offers an utterly unique experience that will show you how to follow the tracks to your wildest self as you create your wildest dreams. 1:00pm | Lunch on arrival at Londolozi. Taste the world-class cuisine on the deck at Varty Camp and get to know your fellow participants and facilitators. 2:00pm | Tracking presentation: an introduction to tracking by Alex. 3:30pm | Orientation and afternoon game drive. Get into the Land Rover and out into the wilderness to search for a variety of animal species such as Leopard, Elephant, Lion, Giraffe, Rhino and Zebra. 7:00pm | Dinner and briefing for Day 2. 6:00am | Dawn departure for tracking demonstration. 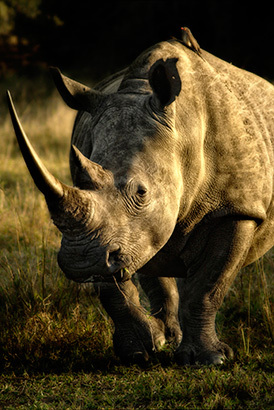 You will be introduced to the art of trailing a rhino or lion. As trackers you will begin to sense the connection between tracking and a way of living. 10:00am | Breakfast, group coaching and debrief from the morning drive. 12:00 – 3:00pm | Lunch, rest and private coaching sessions. 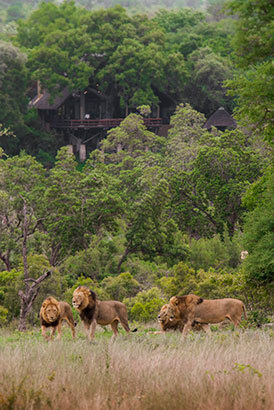 3:00pm | Afternoon tracking session and evening game drive. 6:00pm | Dinner, campfire storytelling. 6:00am | Dawn departure for lion tracking. 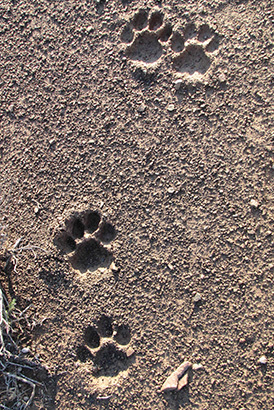 Day three is all about tracking one of the many prides of lions at Londolozi. Participants will begin to lead the trailing, supported by Boyd, Alex and Renias. 11:30am | Debrief in the wilderness. After debriefing we will drive home to camp for brunch and private coaching sessions. 3:30pm | Track and sign lesson. We will return to the bushveld for a lesson in learning to notice and all that this practice means for our lives. 6:00pm | Dinner around the campfire. 6:00am | Dawn departure for big game trailing session. 10:00am | Breakfast and leopard tracking demonstration from Alex & Renias. A lesson in reading the signs. Coming to an awareness of the energy state you are generating: reading animal body language and learning to read energy. 6:00pm | Dinner under the stars. 10:00am | Breakfast, closing discussion and departure. $10000 single occupancy – you will have a room to yourself. Payment will be discussed once you have registered. A deposit payment of 50% of the total fee will be needed to confrm your spot. Coaching and a myriad of other activities led by Boyd Varty and Master Trackers, Alex and Renias. 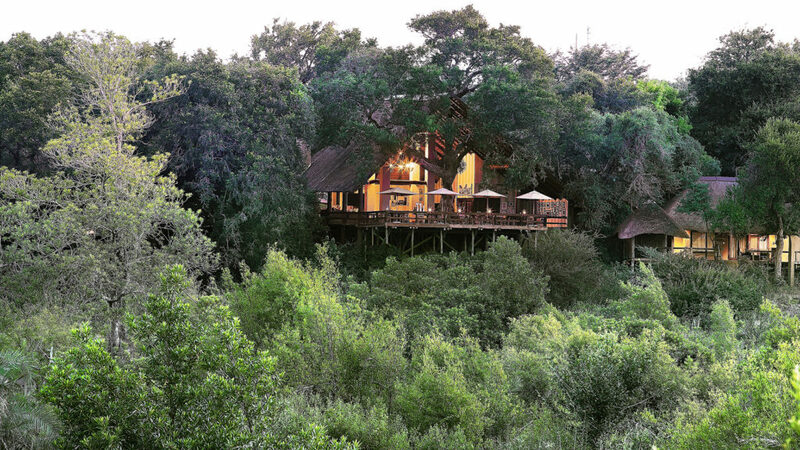 Luxurious accommodations at Londolozi’s Varty Camp for 5 days/4 nights. Three meals a day of world-class cuisine plus beverages (including house wines, local brand spirits and beers). 6-7 hours of daily tracking and coaching sessions, both group and one-on-one coaching. 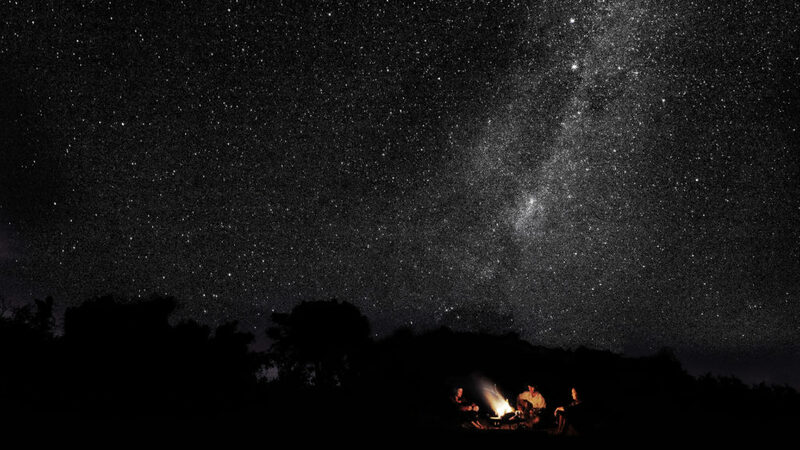 An experience of the wilderness truly unlike any other, with the best trackers on the planet. *Please Note: Air Travel to and from Johannesburg, your Federal Air flight to and from Londolozi, and gratuities for staff are not included in the registration fee. Due to the physical nature of this retreat, you must be able to walk for 4-6 hrs (approximately 5-6 miles) per day, over uneven terrain in order to participate. If you are not sure about your abilities, please do contact Amanda to discuss further. What are your expectations from this retreat? Have you been on any other retreats? What do you want to take away from the Track Your Life Retreat? Please Note: Air Travel to and from Johannesburg, your Federal Air flight to and from Londolozi, and gratuities for staff are not included in the registration fee.